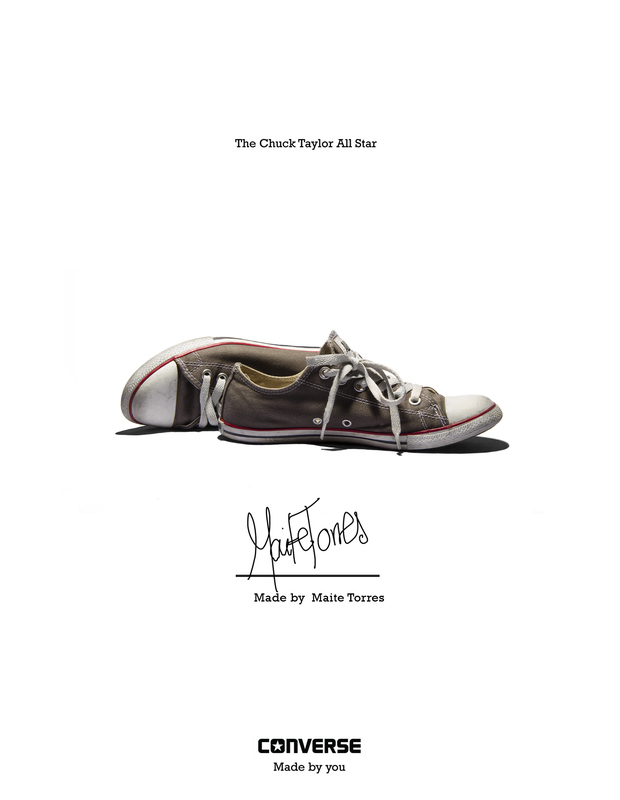 The Converse “Made by you” campaign is a celebration of our consumers, who have been expressing themselves and their creativity in Chuck Taylor All Star sneakers for over the last 100 years. 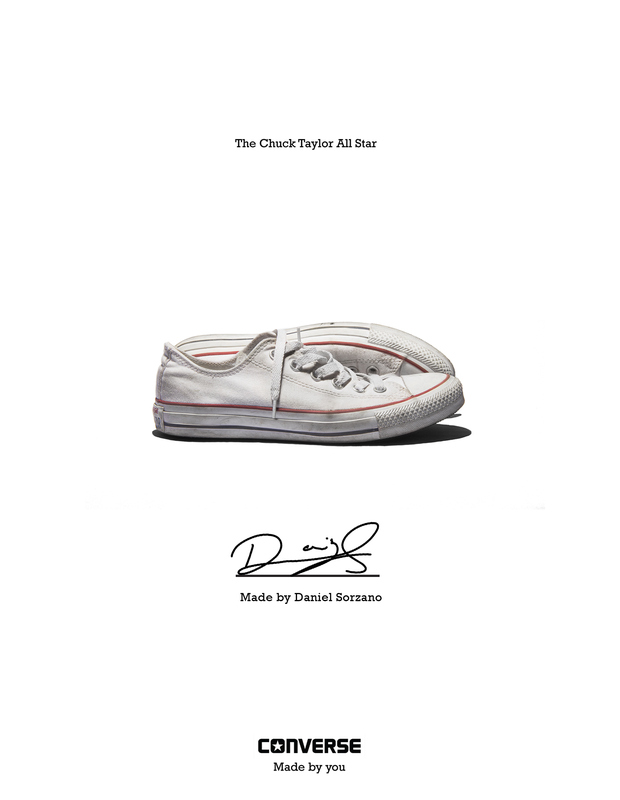 The campaign features hundreds of Chuck Taylor All Star sneakers gathered from around the globe, each one having started as a blank canvas but ultimately becoming a unique representation of its owner. 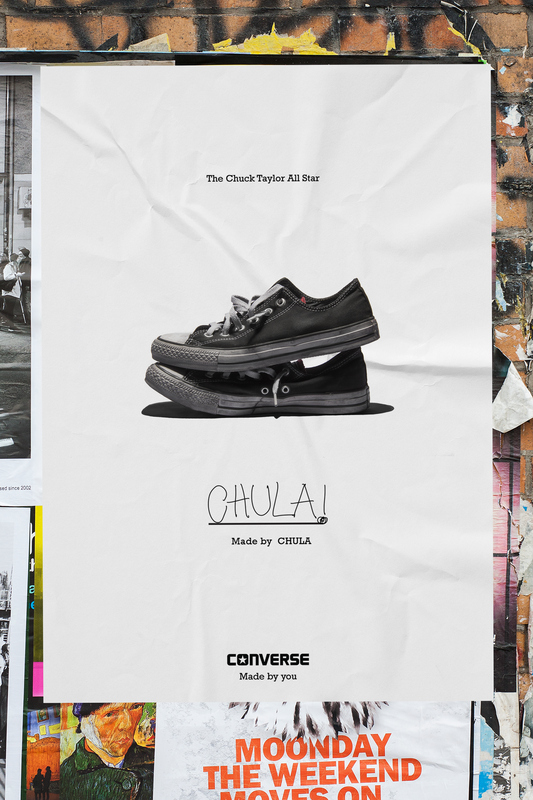 ON February 2016, Converse re opened their stores in Ecuador. 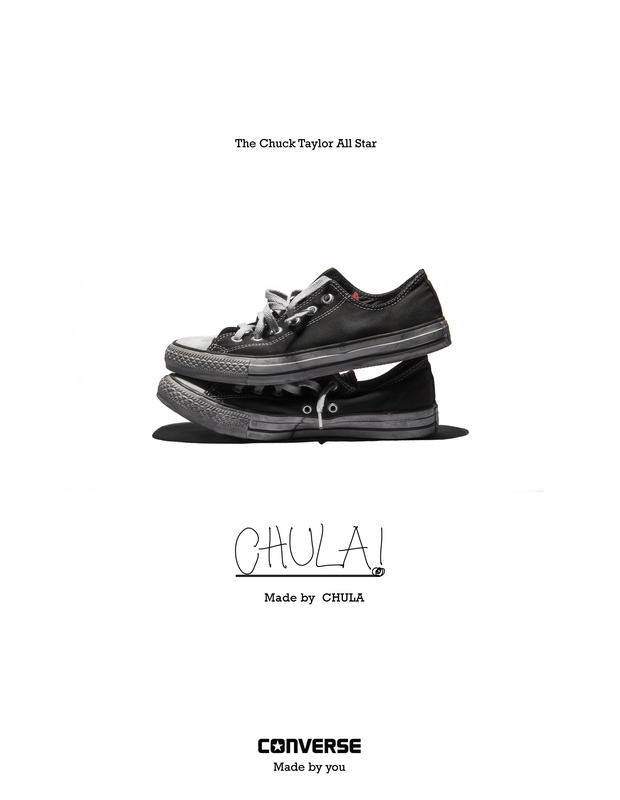 We were invited to be part of the Opening Party in Quito. 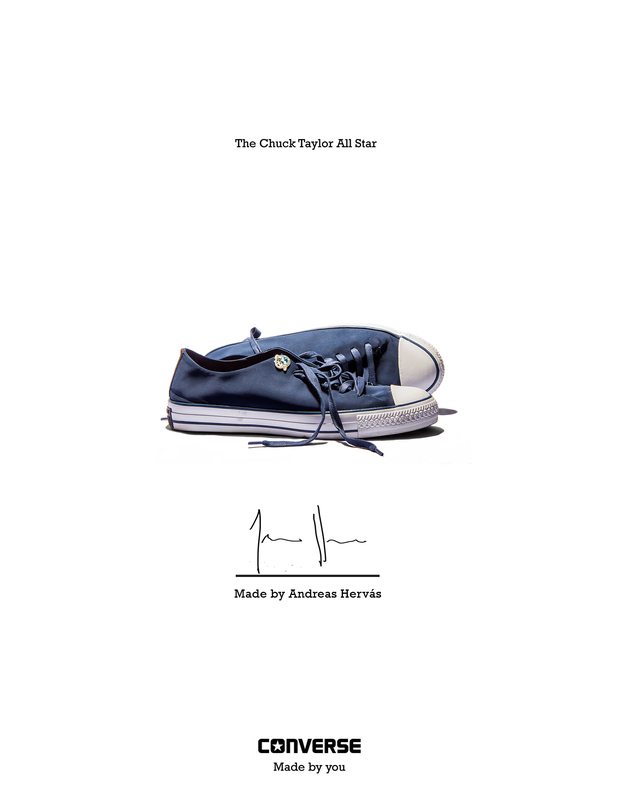 The task was to recreate the famous campaign "Made By You" with the guest's sneakers. Here are some of the pictures of the activation.